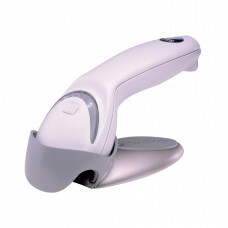 The Metrologic MS5145E clipse is a single-line, handheld laser scanner. Equipped with Metrologic's patented CodeGate, the MS5145 Eclipse can be used in a wide variety of applications. 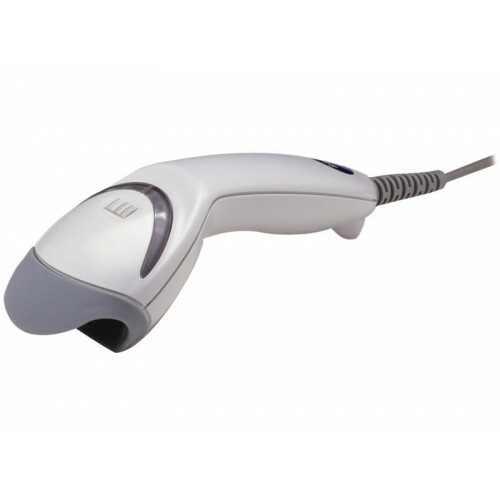 CodeGate allows the user to easily target the desired barcode and complete the data transmission with a simple press of a button. This combination makes the Metrologic MS5145 Eclipse a perfect selection for menu scanning, point-of-sale, document processing and inventory control. Metrologic MS5145 Eclipse - PS/2 Kit, 1D Laser. Includes PS/2 cable. Honeywell MS9540 Voyager - PS/..
All of the Features of the MS9540 Voyager, with th..